Psychiatry and metaphysics blend together in this fascinating book based on a true case history. 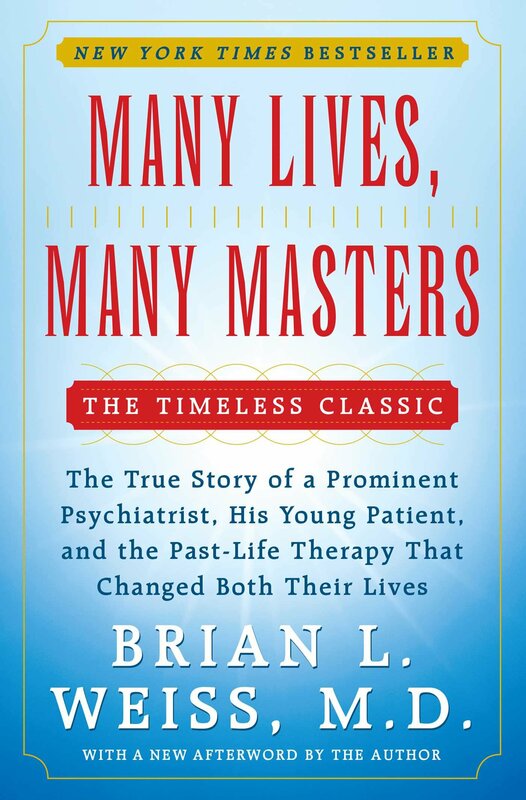 Dr. Weiss, a well-respected graduate of Columbia University and Yale Medical School, who was once firmly entrenched in a clinical approach to psychiatry, finds himself relunctantly drawn into past-life therapy when a hypnotized patient suddenly reveals details of her previous lives. During one hypnosis session his patient introduces the spirit guides who have nee her soul therapists in between lives. This is when the story really takes of for Weiss, who discovers that these guides have specific messages about his dead son as well as Weiss’s mission in life. After this book Dr. Weiss became an enormously popular speaker, author, and leader, in the field of past-life therapy, writing another half dozen books on the theme. Recommended by Margarita.